Come and explore the theme of Sankofa through meditation, music, universal ritual, discussion and food. 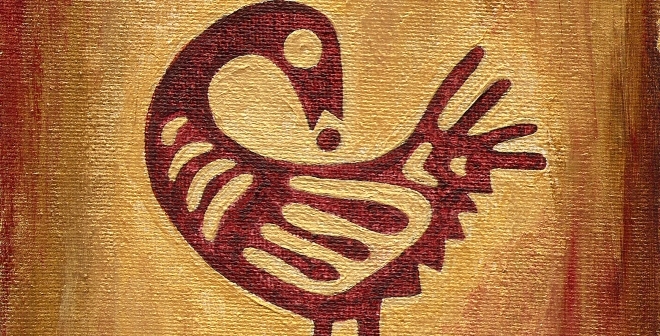 The symbol Sankofa is that of a bird whose head is facing the opposite direction of its body. This is emphasizing the fact that, even though the bird is advancing, it periodically makes a point to examine its past. We will come together to reflect upon 2012 then visualize the growth and blessings we seek in 2013.